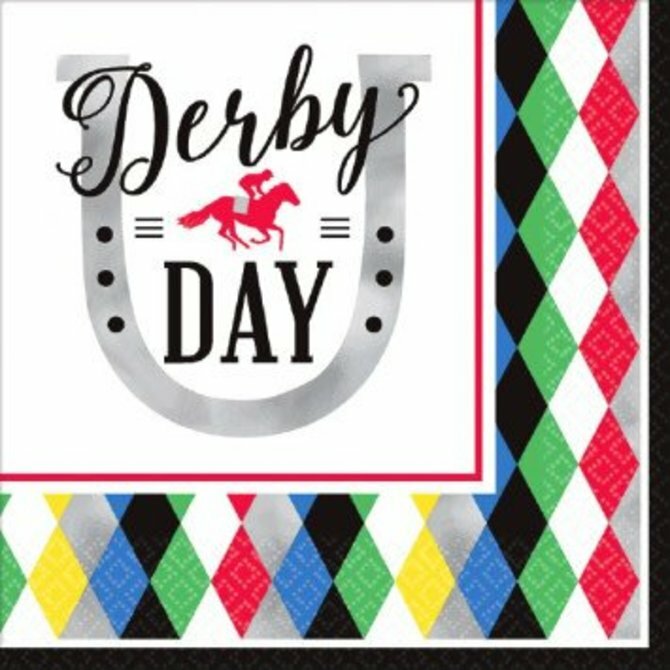 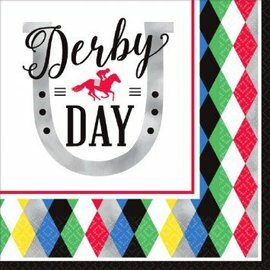 Derby Day Luncheon Napkins 16ct. 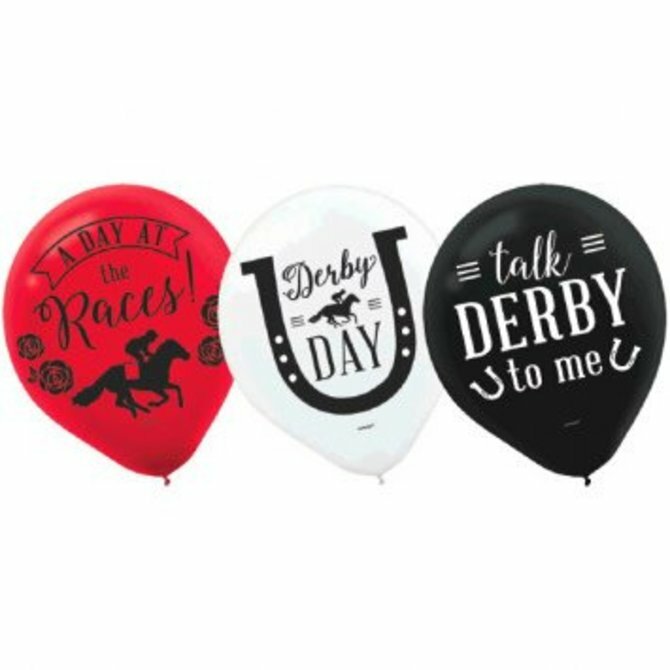 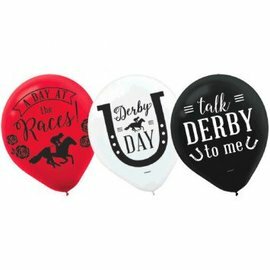 Derby Day 12" Latex Balloons, 15ct. 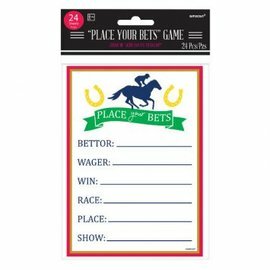 Place Your Bets Game 24ct. 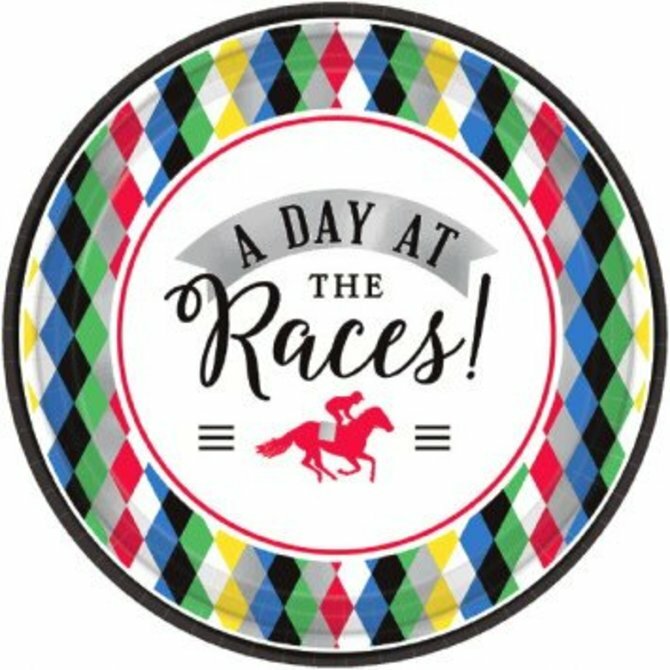 Derby Day Round Plates, 7" 8ct. 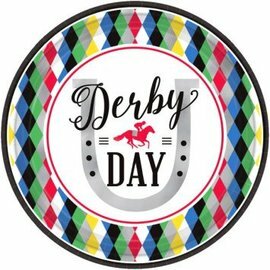 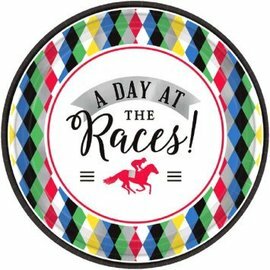 Derby Day Round Plates, 9" 8ct. 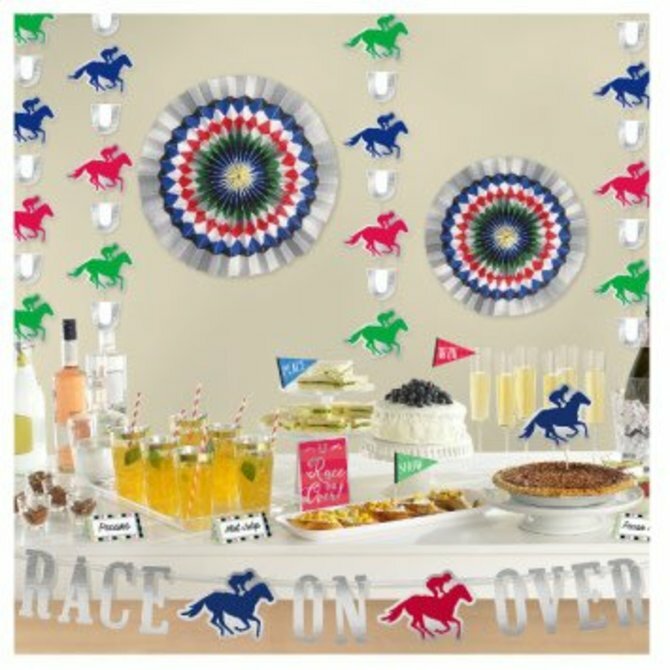 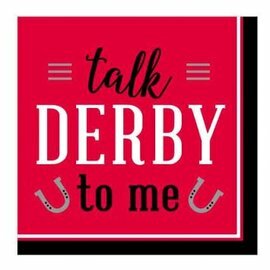 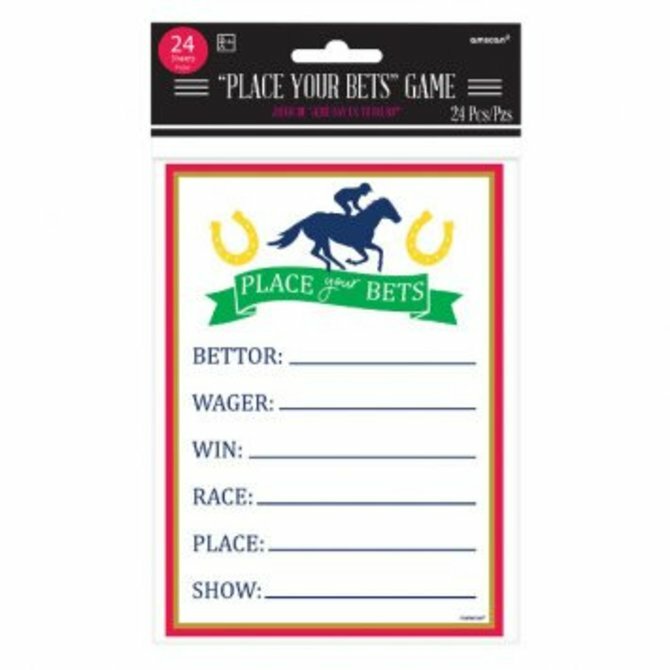 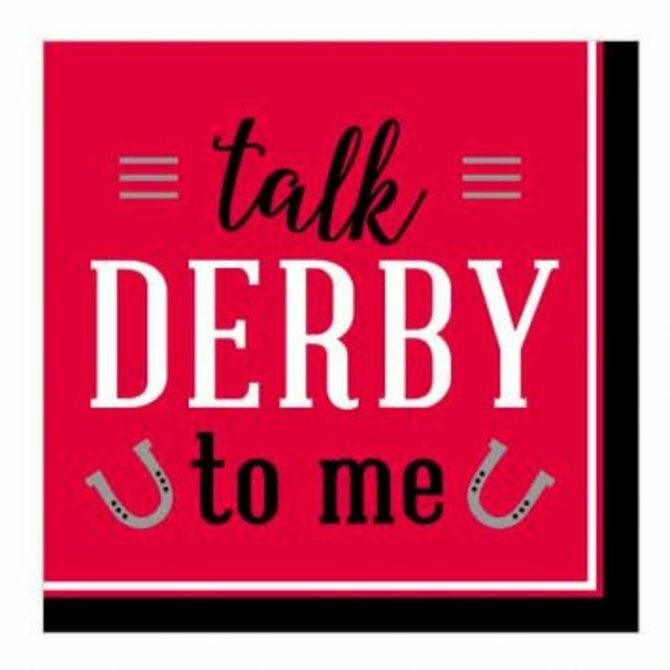 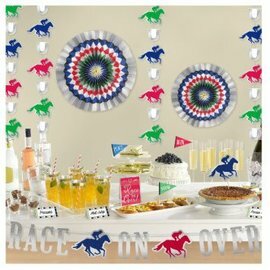 Derby Day Beverage Napkins - Talk Derby to Me 16ct.